Returning customers can Log In here to view or modify account details, see order details and leave a review. 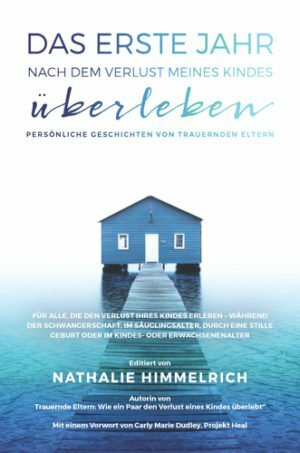 Grieving Parents: Surviving Loss as a Couple is available as a softcover book both in German and English. 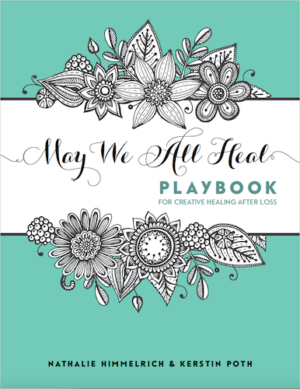 May We All Heal: Playbook for Creative Healing After Loss is available as a softcover or hardcover edition in English. The hardcover has a thicker paper inside and makes a nice gift. 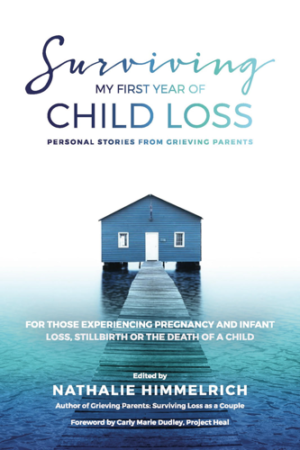 Surviving My First Year of Child Loss: Personal Stories from Grieving Parents is now available for pre-order. The paperback edition will ship in September 2017. For volume discounts, personalised dedications or other special requests, please contact me via email. Discounts are available for purchases of multiple books, for support groups, donations, retreats and other purposes. If you would like to purchase books directly and use PayPal or your credit card to make your purchase, please use the Shop below. 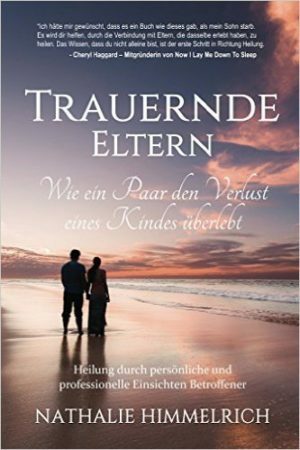 This way you support that more books can be given to bereaved parents in need (hospitals, bereavement centre or support groups). 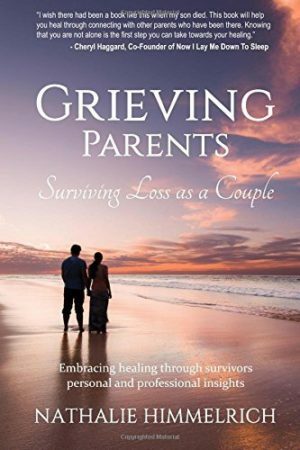 You can also use the Amazon store to purchase the books and also other books recommended by the Grieving Parents Support Network. Please note that my shop currently supports delivery to many countries, so if your location doesn’t show up, please contact me via email so that we can add your location. You cannot add "May We All Heal: Playbook For Creative Healing After Loss" to the cart because the product is out of stock.